What could be better than spending a couple of days in April in Davis, California talking about participatory design and working with a group of incredibly talented people, imagining the future of design education? I couldn’t be more excited to have been invited to give the annual Rob Thayer Lecture on April 15th at the University of California Davis’ School of Environmental Design. 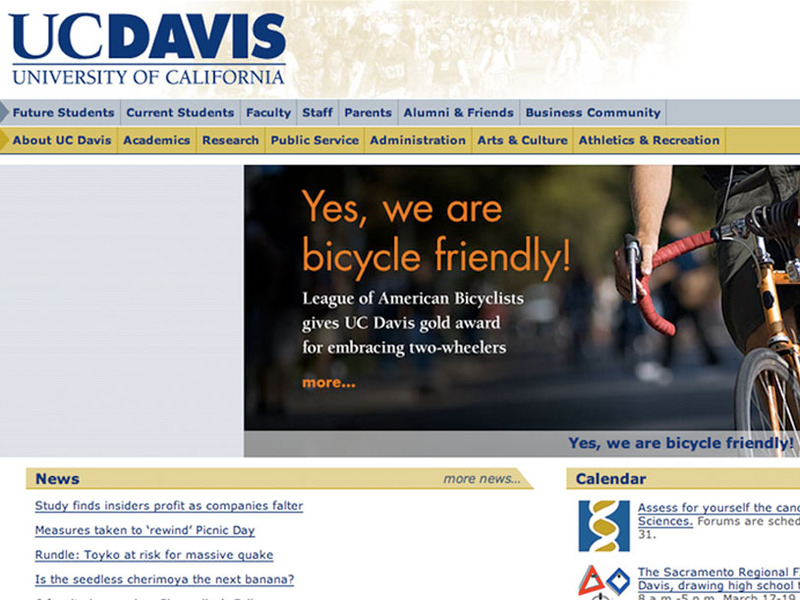 The School is at a critical juncture as it prepares to merge with another program at the University of California Davis. I am honored to have been asked to not only share Public Workshop‘s work rethinking how we engage youth and communities in the design of their cities, but also to help design, and facilitate a workshop exploring the future of design education at the School.